Are Patients Receiving Opioids Safer Today Than 6 Years Ago? Six years ago on July 27, 2011, I posted the first article on a free Wordpress blog for the Physician-Patient Alliance for Health & Safety. It was titled “Is it possible to survive 96-minutes without a heart beat?”. Howard Snitzer, a man who suffered a heart attack survived after two volunteer paramedics responded and began a 96-minute CPR marathon. The ordeal involved 20 others, who took turns pumping his chest. This life-saving feat was only possible with the use of capnography readings, which told the volunteer paramedics that Howard was still alive and that they needed to continue their efforts. Three technologies nurses want were discussed at the recent ACI Medical Liability conference. The Physician-Patient Alliance for Health & Safety (PPAHS) conducted a survey among 73 nurses who are members of the American Hospital Association (AHA). The AHA leads, represents and serves hospitals, health systems and other related organizations that are accountable to the community and committed to health improvement. 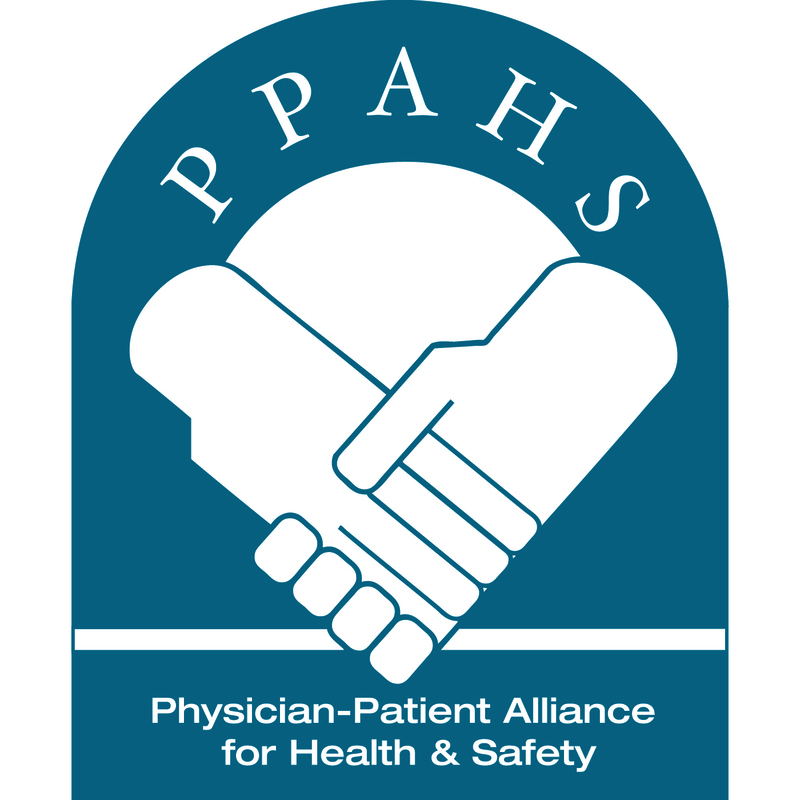 The Physician-Patient Alliance for Health & Safety (PPAHS) today celebrates its fourth anniversary. PPAHS posted its first blog on July 27, 2011, “Is it possible to survive 96-minutes without a heart beat?”. The Midwest Stroke Action Alliance recently hosted a panel of health experts on the risks of venous thromboembolism (VTE which is commonly referred to as blood clots). In honor of July 17, the day that 18-year old Amanda Abbiehl died five years ago after being connected to a patient-controlled analgesia (PCA), the Physician-Patient Alliance for Health & Safety (PPAHS) has released the podcast, “Opioid-Induced Respiratory Compromise Can Be Prevented”.